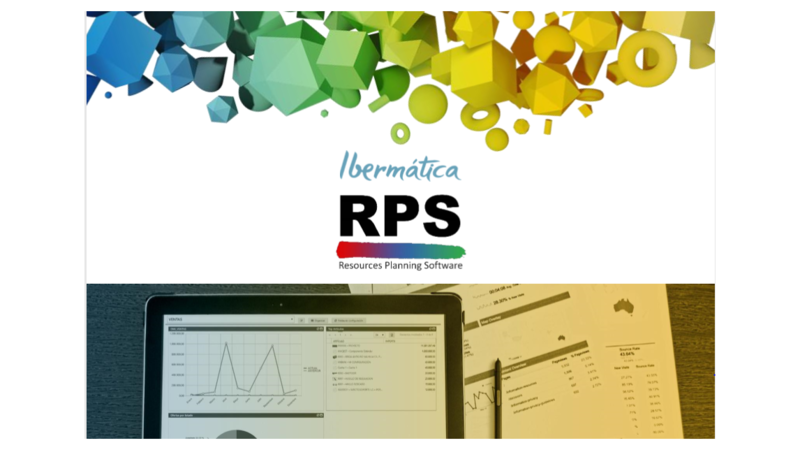 RPS is a complete and innovative ERP software solution for industrial companies that incorporates all of the functionalities necessary for management of an industrial company to a single information system. RPS stands out thanks to its capacity to adapt to the needs of each user in a quick and easy manner, given its wide array of possibilities for parametrisation, while its familiar design and usability ensure a learning curve that is both quick and solid. RPS is 100% web (HTML5).